Showing results by author "John R. Ryan - foreword"
It's not news that globalization and ever-faster technological innovation have increased the pace of change exponentially. Existing change models were devised to deal with individual changes, one by one, but that's not a luxury leaders have any more. 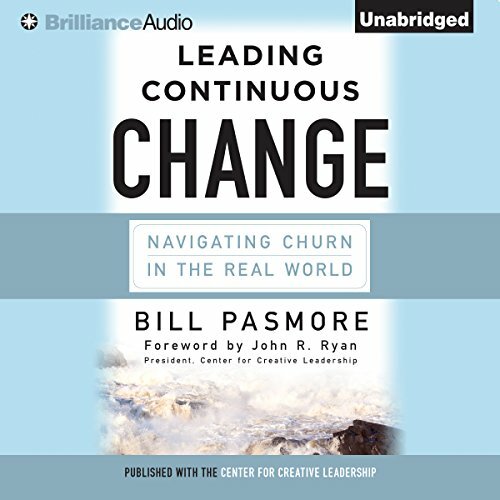 Bill Pasmore, senior vice president at the Center for Creative Leadership and a professor at Columbia University, offers a four-part model that will allow leaders to deal with multiple changes simultaneously without drowning in the churn.